By the time I finished my 10th dessert to determine who had the best blueberry concoction, I was ready to for a drink....Wait....that was the next category! There was everything there from pies, cakes, savory and breads. And I must say, they were all delicious in their own right. AND, I was made a convert along the way. I have always abhorred the taste of vinegar, in any form. I have hated vinaigrette's since I first started making them, many years ago. However, having said that, I tasted a Blueberry Vinaigrette salad dressing that I judged this past Saturday in Machias, Maine and now I have a new favorite salad dressing. The blueberry flavor shined through. I especially liked the idea of a children's category and that is where my drink came in. Yes, the adults had a beverage category as well, a Blueberry Sangria that was a little heavy and a Blueberry Mimosa, that was a little heavy on the Blueberry Vodka that was added. The children's winner was a Blueberry-Lemonade, that was extremely satisfying. I would love to see more children participate in the years to come. There was one outstanding concession stand, however, that got my attention(as well as the attention of my daughter who was holding the camera). Worcesters Blueberry Company of Maine. They had the best assortment of Blueberry Jams, Jellies, Spreads....... heck, everything blueberry. 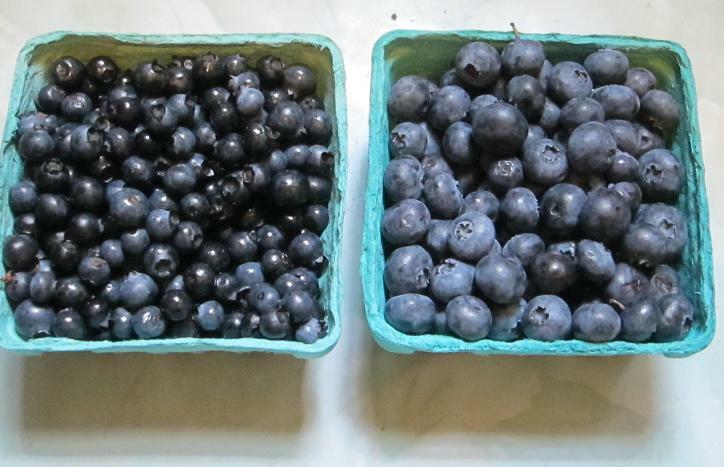 And not just blueberries, WILD blueberries. 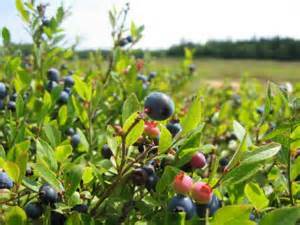 The cooking contest, as well as the whole premise of the festival, is centered around WILD blueberries, as opposed to high bush and cultivated(low bush) blueberries. The difference you ask? That is open to interpretation and according to who you ask. Ask a cultivator and they will tell you theirs is better. Ask a purist, and the answer will always be the wild. There is one thing, although, that is not in question. Considering that the blueberry contains more disease-fighting antioxidants than any other fruit or vegetable, all this power evolves from the skin. Just 3/4 cup of blueberries gives you the same, if not more than, antioxidant protection as five times as much carrots, apples and even broccoli. And the skin is to thank for all that health help! Because wild blueberries are much smaller than cultivated or high bush, it is almost double the skin content per unit of measure. In other words, while you can fit about 80 cultivated blueberries in a cup, you can hold more than 150 wild blueberries in that same cup, thusly molding more surface area. Consider that!. So to sum up this great festival, my body is protected for many years to come. FYI on Lobsters, Maine Lobster!